List Rules Vote for the most romantic British love movies that you would recommend to others. Jane Austen is a British national treasure, giving Brits special claim to the romance genre she very nearly invented. 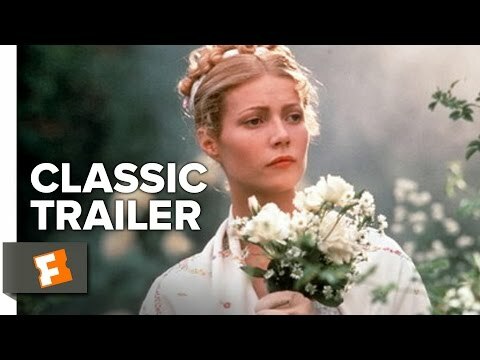 This list ranks the best British romance movies, and includes two films connected to Austen in very different ways. 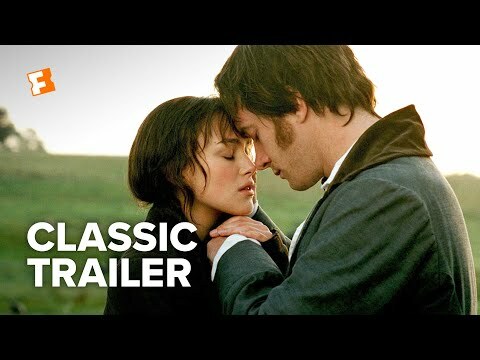 First, there is the stellar adaptation of Austen’s masterpiece Pride and Prejudice starring Kiera Knightley. Then you have Bridget Jones’ Diary starring Renee Zellweger and very loosely based on Austen’s Pride and Prejudice. Both films have Mr. Darcy’s. 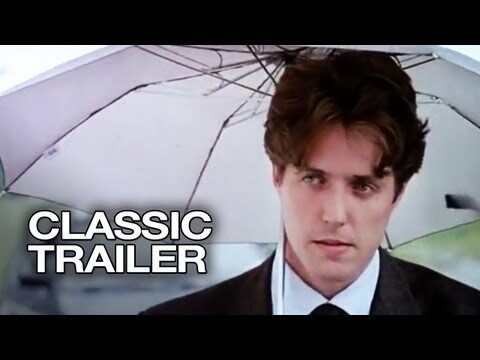 Also on this list of British romance movies are the delightful Four Weddings and a Funeral, Notting Hill and Love Actually (all starring Hugh Grant!). What is your favorite British love movie? Join our other romance junkies and give the most romantic British films on this list a thumbs up, or send a love note in the comment section below. List Rules: Vote for the most romantic British love movies that you would recommend to others.